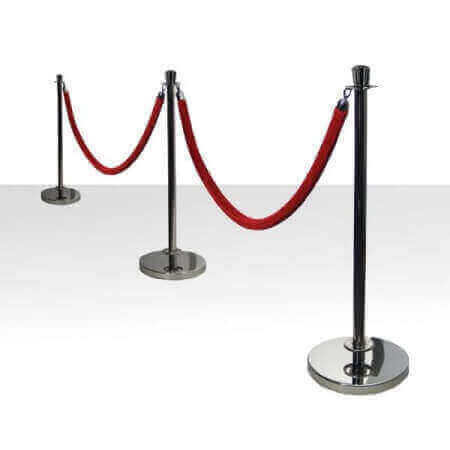 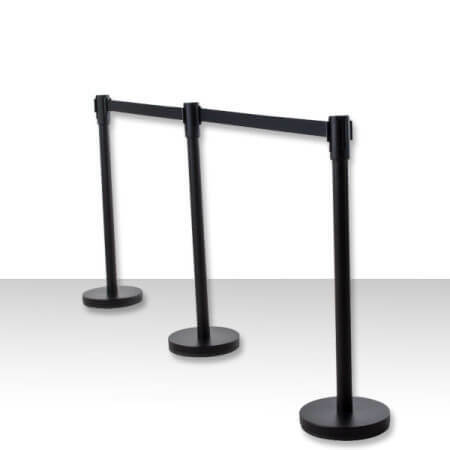 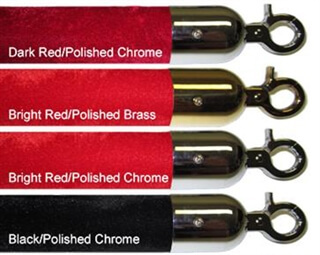 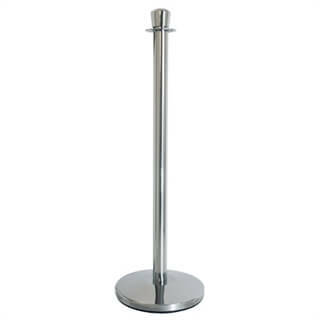 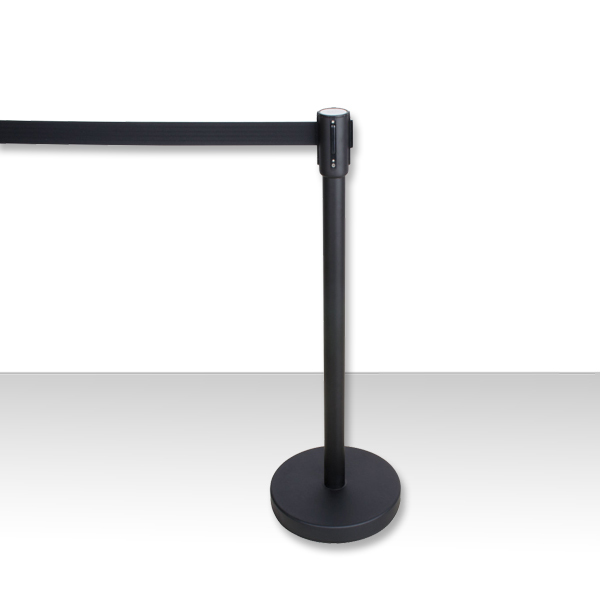 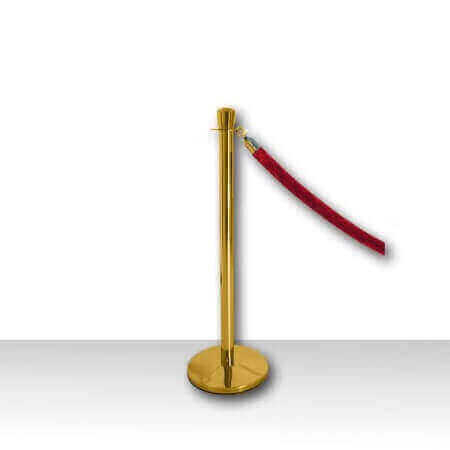 These Retractable Belt Barrier Stanchions are great for controlling crowds and forming lines. Retractable belt stanchions are shipped flat to reduce freight costs. 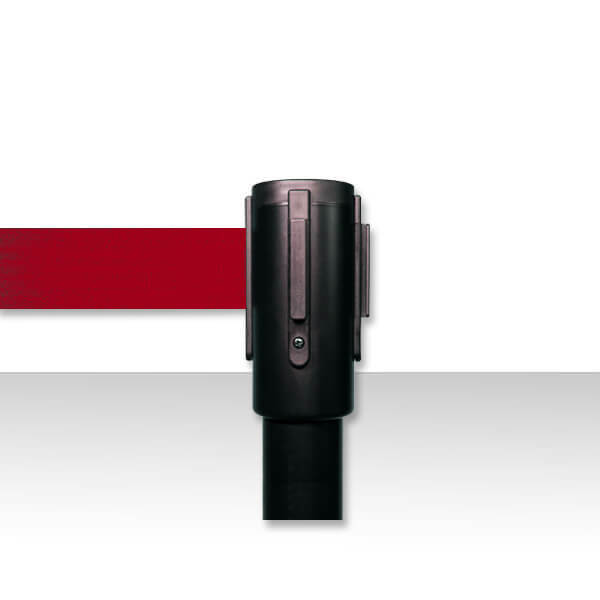 3 Year Warranty Against Defect in Worksmanship.